. إن الخدمات التي يقدمها Motel Six تضمن للنزلاء إقامة مريحة. يقدم هذا الفندق العديد من الخدمات الكفيلة بإرضاء أكثر الضيوف تطلباً. تتضمن كل غرف النزلاء وسائل الراحة والتسلية المصممة خصيصاً لضمان الراحة القصوى للضيوف. كما أن مجموعة الخدمات الواسعة الموجودة في الفندق لضمان راحتك تترك لك الكثير من الخيارات لقضاء وقتك أثناء فترة إقامتك. مهما كانت أسبابك لزيارة هاملتون، فإن Motel Six هو الخيار الأفضل لإقامة مثيرة وممتعة. Great stay for the budget price. Price shows the quality/condition of the hotel, but regardless the outdated furniture and bedding, it is a clean and comfortable place to stay. Would recommend the place if you're looking for somewhere to stay with limited budget. Close proximity to all restaurants, cafes, clubs, entertainments. It was very affordable and clean and the service was great. the service was extremely friendly. this would not have ordinarily been our choice of accomidation however everything was booked. we were very nervous about what lay ahead however were pleasantly surprised at how clean and tidy everything was. it was the the central end of the home strip and fine for a good nights sleep. for 2 adults and 3 children yo couldn't complain about price. the accommodation is tired and ready for refurbishment but having said this it is priced accordingly. we had a comfortable stay and the free wi-fi was a brilliant bonus. The host was friendly and the room was Clear. The motel were beautifully appointed, everything was very tasteful. The bed was huge and extremely comfortable. Huge rooms and free wifi for a change!! This motel was in a great location to explore Hamilton. 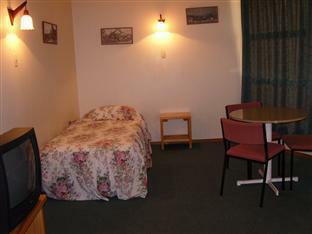 The staff were very friendly and our room was of ample size. 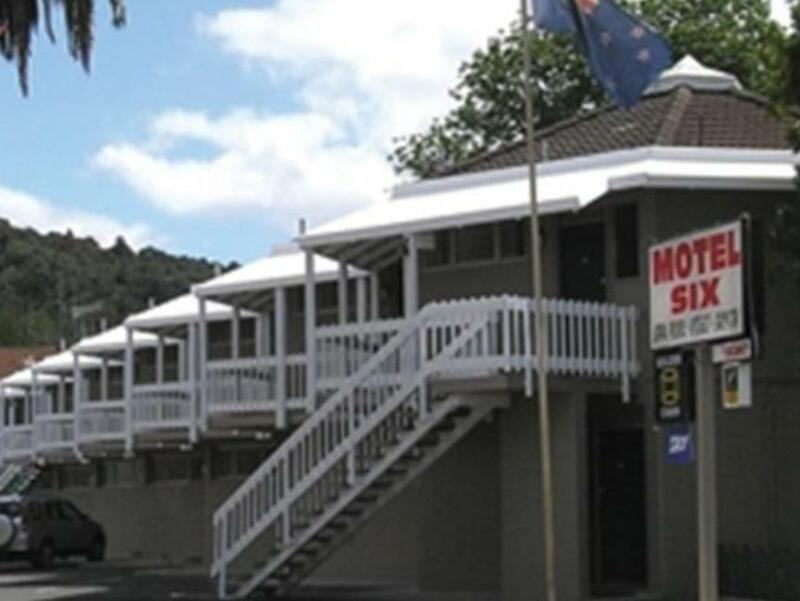 We were very happy with everything in this motel, especially the service. Great to have free wifi as we have paid everywhere else in NZ. Really good staff and great location. free wireless internet. Basic motel, but served our purpose of being close to the venue where we were attending a show. We had the family room, so plenty of space. Stayed for 2 days to go and explore surrounding area. Waitomo caves and hobbiton are only an hour away. Units are a little dated in the decorations and furnishings but are huge and excellent value for money. Staff are very friendly and helpful. Kommer inte på något, kanske att det var nära till centrum.